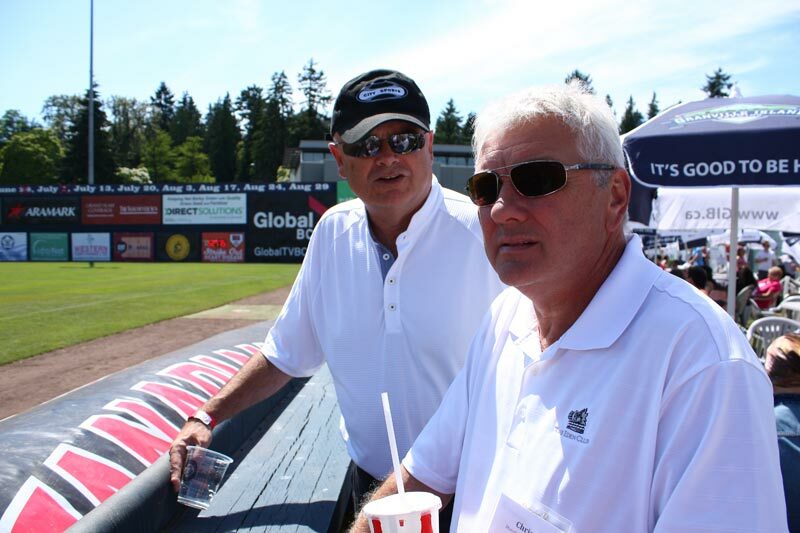 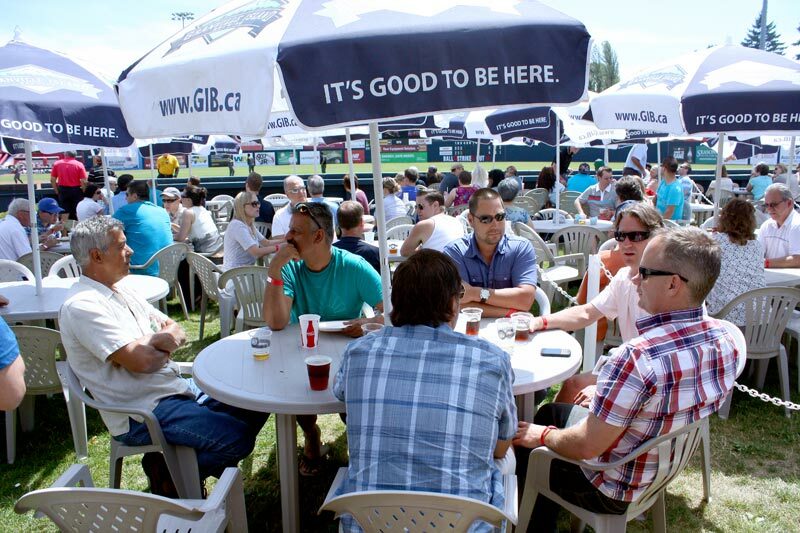 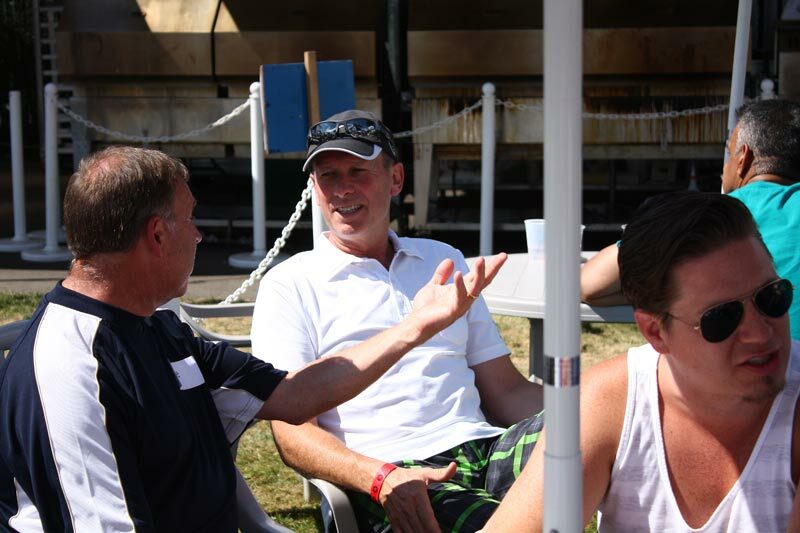 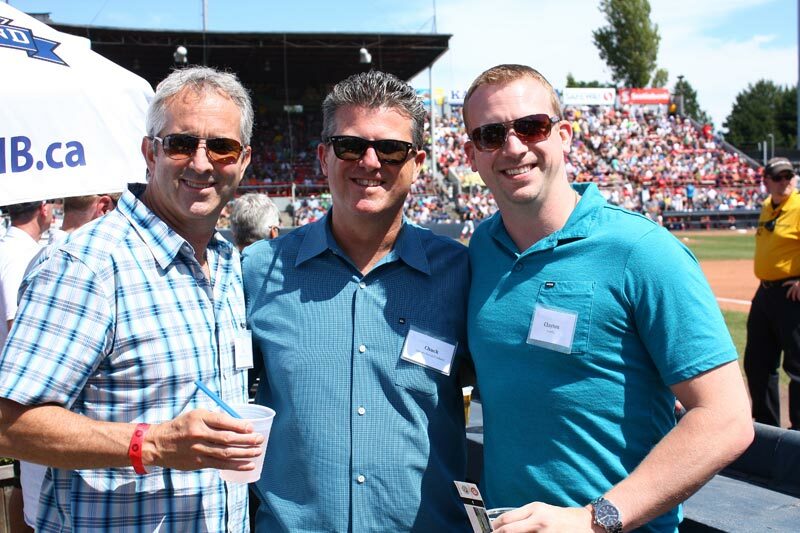 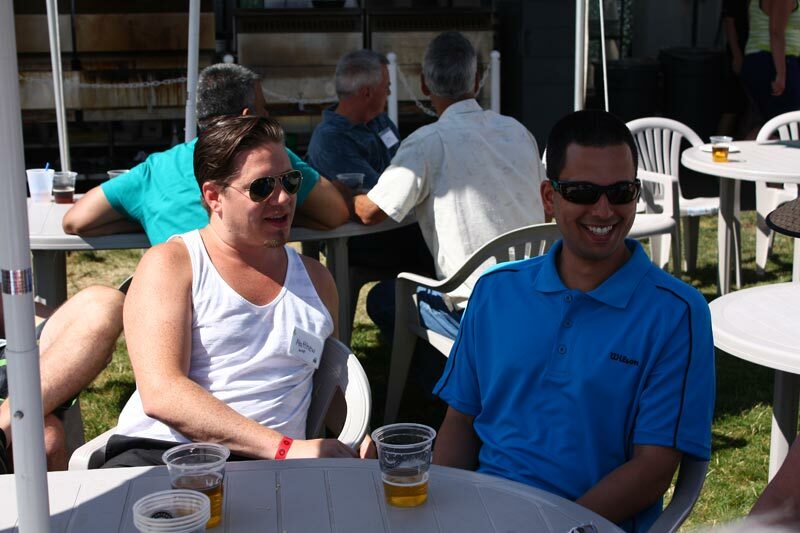 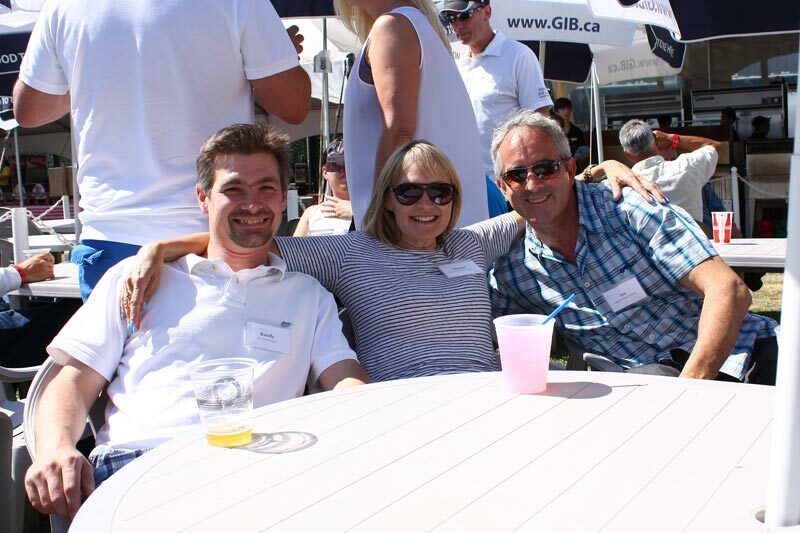 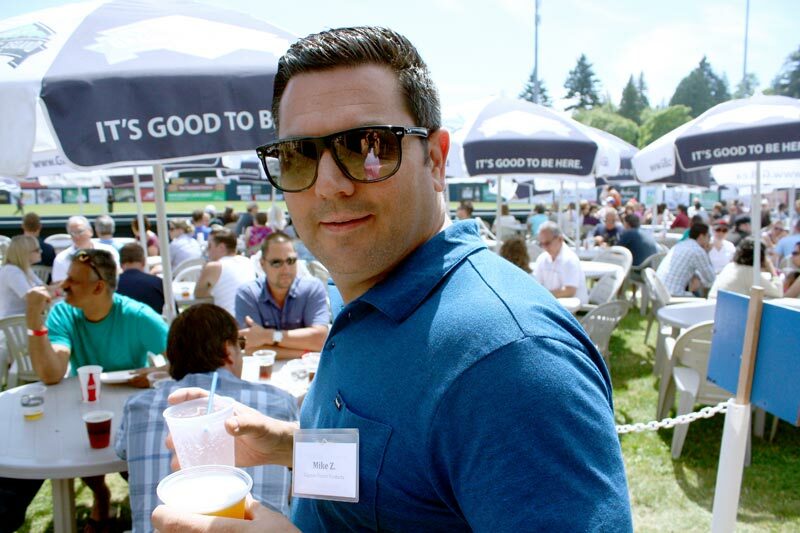 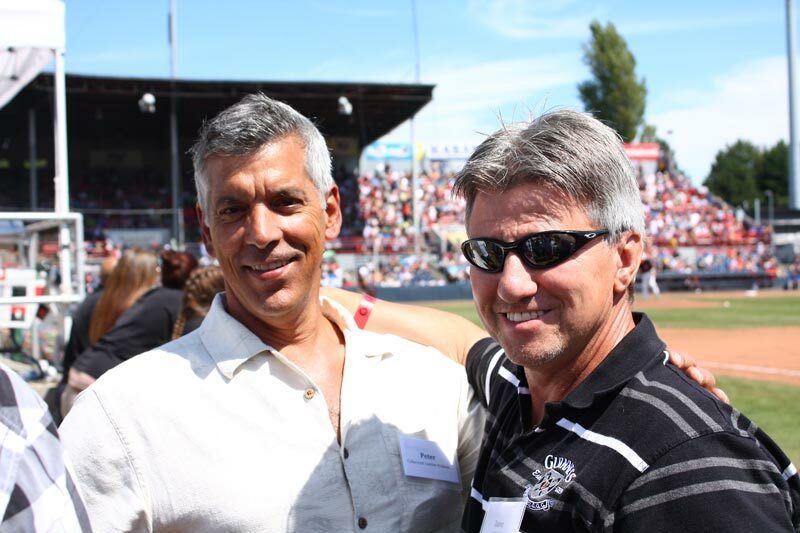 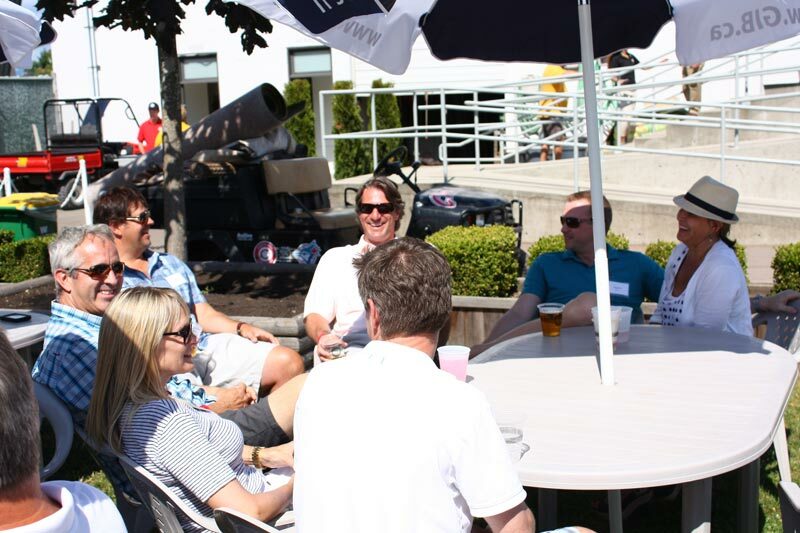 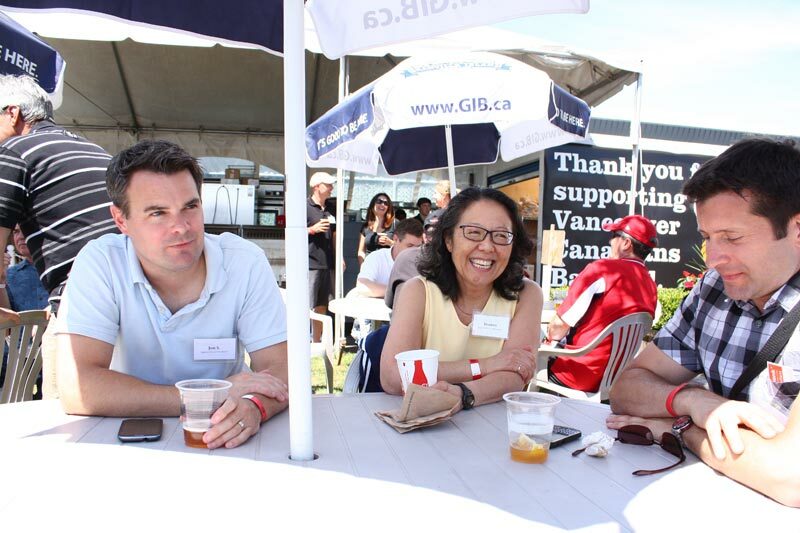 Every Year Lignum hosts their annual Customer and Supplier Summer BBQ at Nat Bailey Stadium, home to the Vancouver Canadians baseball team. 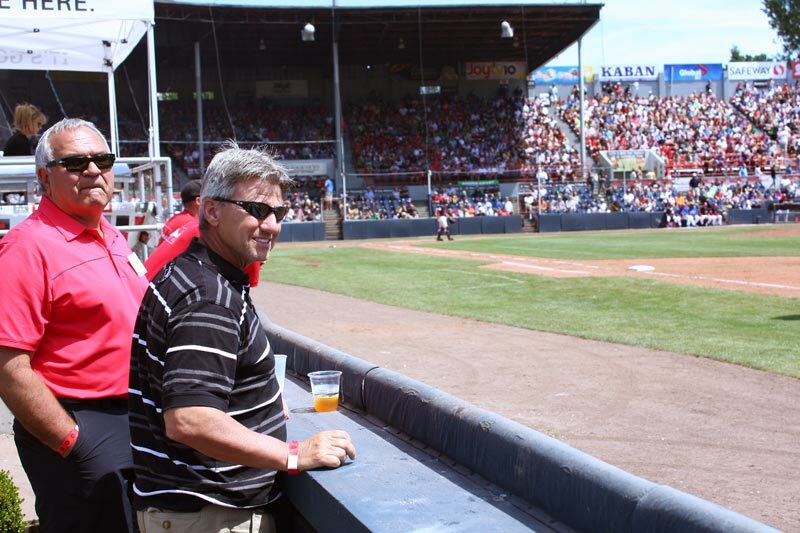 This year the weather was perfect, the food was great, the beer was cold and the Canadians won their game! 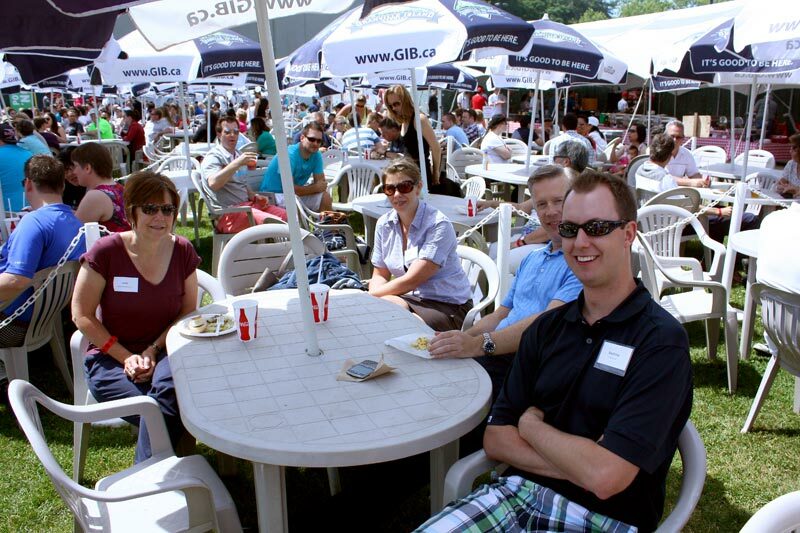 Thanks to all who attended, helping to make it our best BBQ ever!